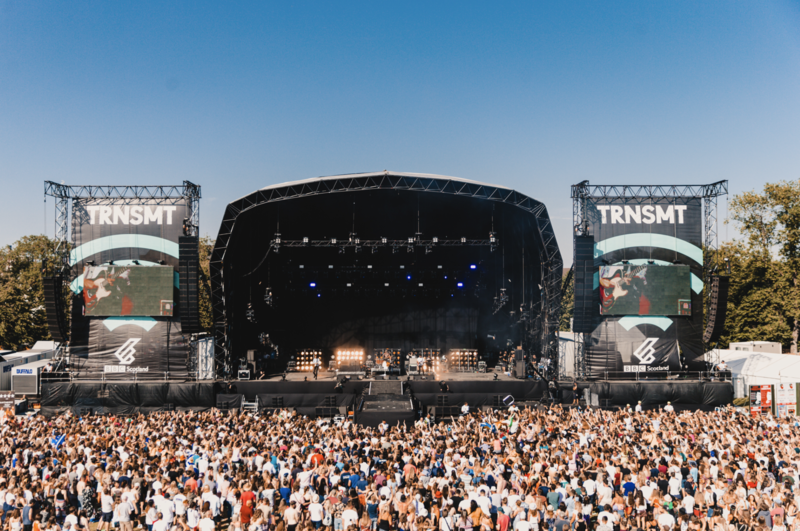 The TRNSMT music festival is set to welcome music fans to the third day of the event’s first weekend at Glasgow Green. Another packed audience will watch more sun-drenched performances from some of the biggest and most exciting names in music including, Fatherson, Blossoms, Interpol and Arctic Monkeys. DF Concerts & Events, Police Scotland and the Scottish Ambulance Service said the event so far has been a huge success. “We couldn’t have asked for better on our first weekend of TRNSMT this year. We’ve had unbelievable festival weather and seen some fantastic sets. 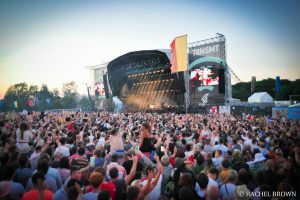 “The behaviour of festival-goers at TRNSMT has been overwhelmingly positive. “Six arrests were made yesterday and, by working in partnership with the event organisers, we also prevented 33 people from coming on site, who have now been reported to the Procurator Fiscal for alleged drugs offences. “Our message today continues to be strongly anti-drugs. Not only will those in possession be detected and arrested but we must also stress how dangerous illegal substances can be, particularly in temperatures such as these. Under no circumstances should you take the risk.